It’s that time of the summer when everyone is starting to think about the kids heading back to school. 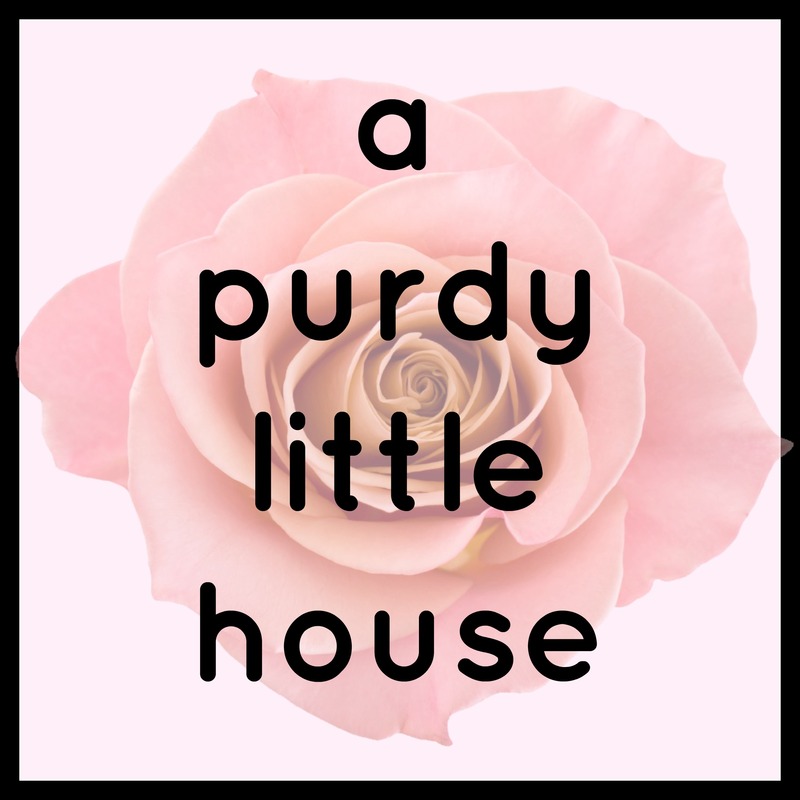 Or, as I like to call it…. “Back to Sanity”….lol. But seriously, I do like to do a little something special for my kids when they go back to school, and I’m pumped about this adorable Washi Tape Picture Frame craft. How cute would this little chalkboard be to have as a keepsake, and put the grade your little one is going into? 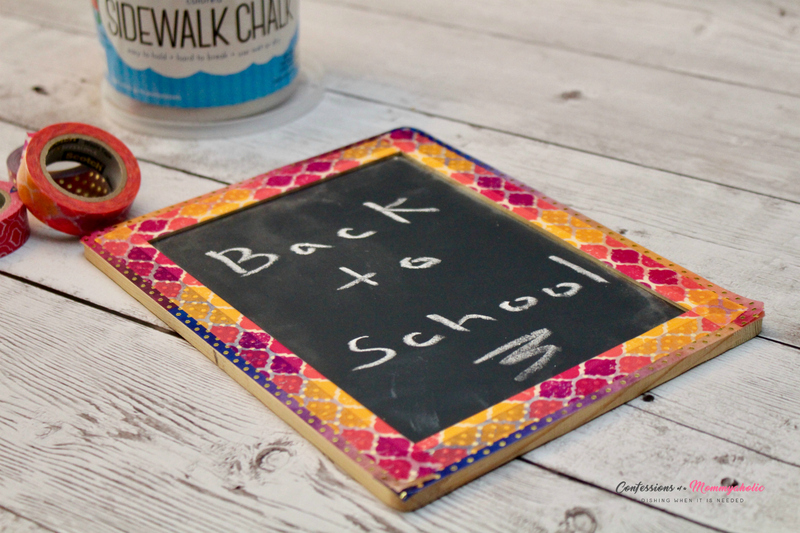 Janine from Confessions of a Mommyholic put together this easy and adorable little craft just in time for Back to School. 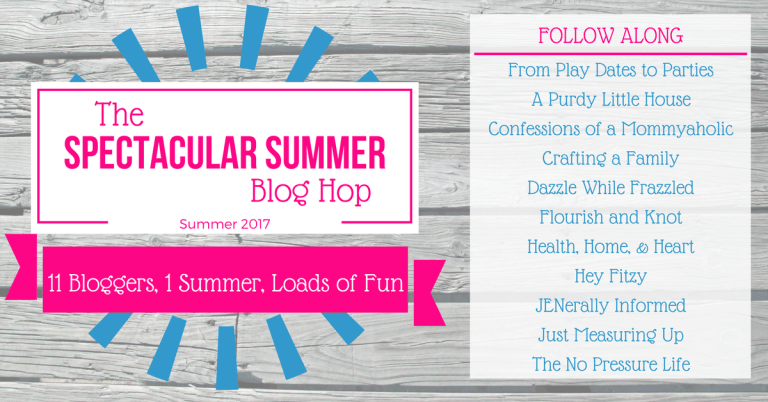 This post is part of our Spectacular Summer Blog Hop, which sadly comes to a close at the end of this month. But, we still have a couple weeks left of awesome crafts, recipes, DIY’s and tutorials for you. Let’s head on over to Janine’s blog to see how she made this Washi Tape Picture Frame Craft.